Flavour innovation can help to excite consumers. In Japan/China, the sakura flavour is trending. 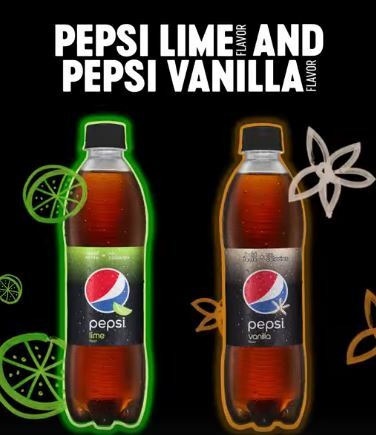 In the Philippines, Pepsi-Cola Products Philippines Inc has recently launched Pepsi Lime and Pepsi Vanilla. The drinks claim to have a “bold taste” and “no calories,” where the latter is achieved through the use of zero-calorie sweeteners. 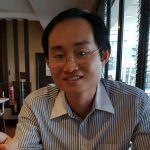 Pepsi-Cola Products Philippines reported a softening volume for the first three months of 2018 due to the implementation of the Tax Reform for Acceleration and Inclusion (TRAIN) Law on 1 January 2018 with taxation on sweetened beverages. Price hike meant the company’s carbonated soft drink segment in Q1 2018 saw net sales rising 4.5% year-on-year to PHP 5.2 billion. Net loss before tax for Q1 2018 stood at PHP 203 million compared with a net profit of PHP 130 million a year ago.